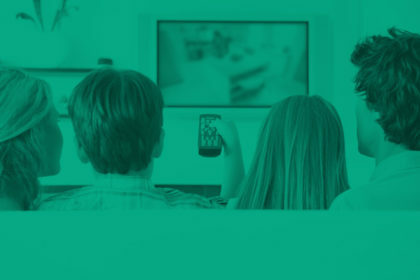 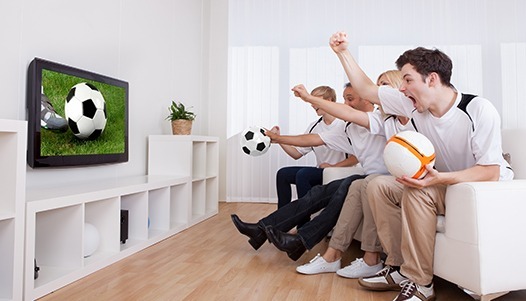 To meet the demands of today’s TV viewers, you need to adapt quickly. 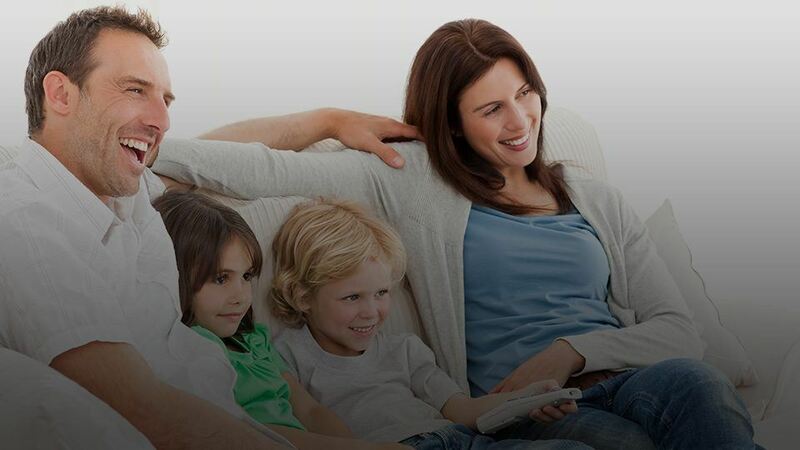 Cloud TV is the answer. 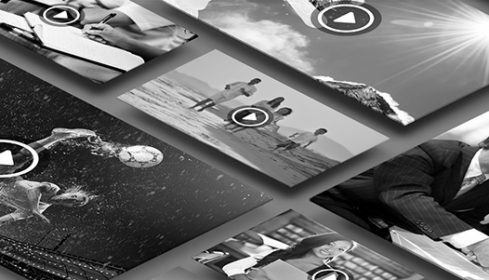 The Kaltura TV Platform blends the features, agility, openness, business models, device reach and personalization of OTT, with the scalability and reliability of pay-TV. 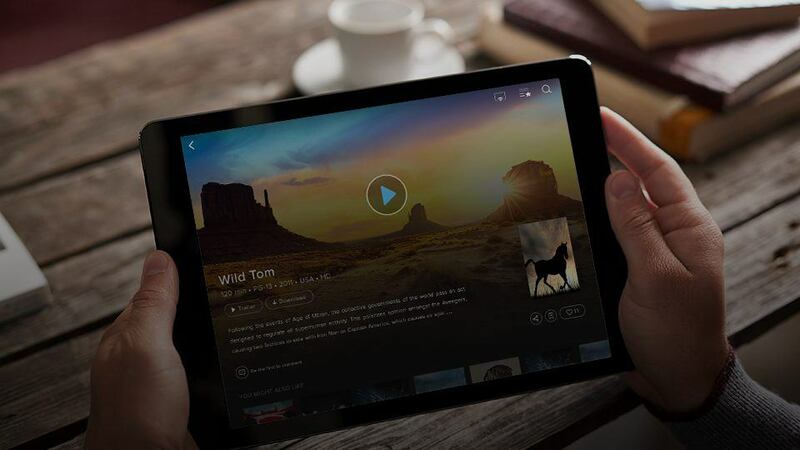 It lets you offer viewers a highly personalized live and on-demand TV experience, on any device. 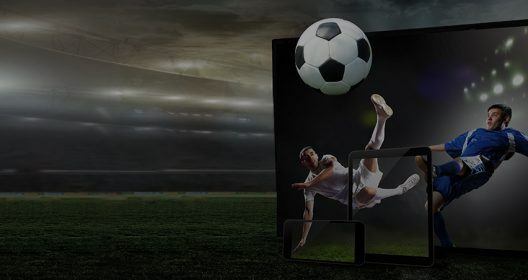 Setting a new benchmark in IP-delivered TV, Kaltura’s commitment to 99.995% availability guarantees seamless viewing. 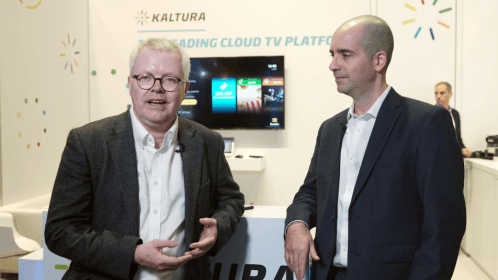 Whether you are a media company or broadcaster launching a direct-to-consumer service, or a pay-TV service provider on a cloud transformation journey, Kaltura can help.